Appearing in July across the Atlantic, and priced in pounds sterling, here is the U.K. cover for Walls: Travels Along the Barricades. The people at Union Books did a great job. 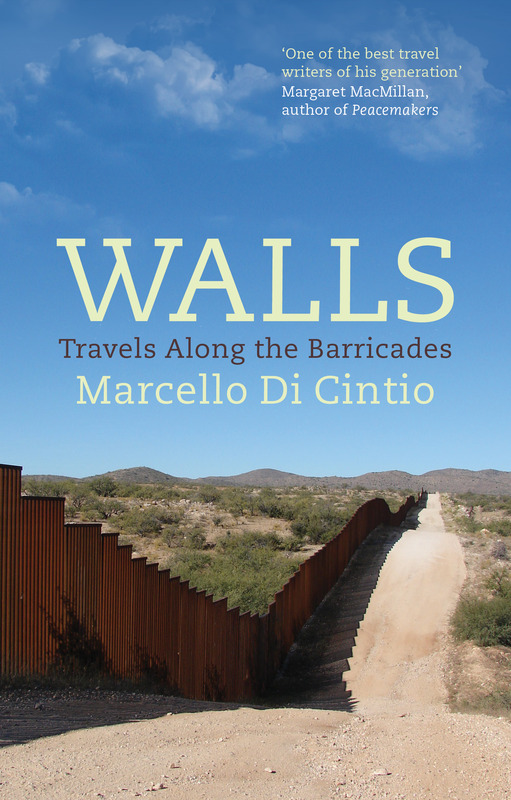 I find it interesting that in spite of the fact that my book covers eight walls around the world, the designers of all three covers decided to go with an image of the US-Mexico border. There is something appealing about its harsh aesthetic, I suppose. Also, as I mentioned in a previous post, I requested the designers not use an image of the West Bank Wall in Palestine. Nearly every book written about the Israeli-Palestinian conflict in the the few years has featured the wall on its cover, and I wanted my book to look a little different. 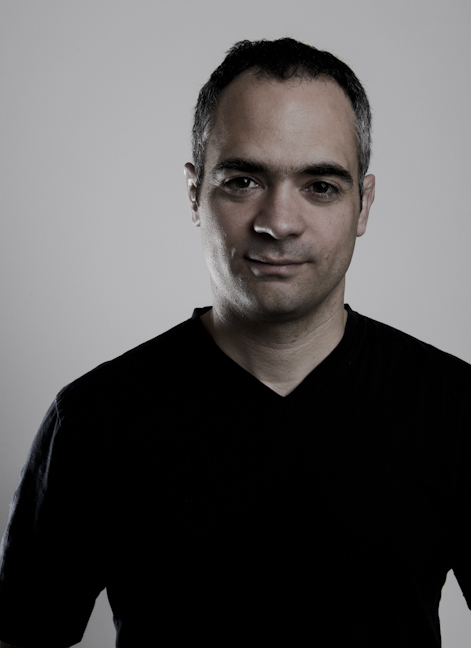 I am Italian and I am very interested in your books. I was thinking about writing one on walls after reading an article on Belfast but then I found yours. Although I am not an intepreter I think I would be able to translate it into Italian. I work at the EU Space Agency and write on a monthly magazine called Storia in Rete. I would be grateful if you could contact me. I can/sould present some references if necessary. I have also got some Canadian friends living in Toronto. Hello Veronica. Thank you for the message. I won’t need am Italian translator unless an Italian publishing house decides to publish Walls. If that indeed happens, the publisher will hire a translator. I am not involved in such decisions. However, I would be happy to put your name forward if someone in Italy shows an interest. Hi Veronica. Unfortunately, I don’t read Italian. I don’t even speak it. The only thing Italian about me are the vowels at the end of my name. I’m afraid I am in the middle of a few different projects right now, and won’t have the time to review your work. I am sorry about that. As for Kapuschinski, I think he is amazing. thanks for writing back. Your name is Italian, so I thought you could at least understand it. Any way all the best for your new project! And Yes VIVA Kapuscinski!